The use of the internet is a new challenge for most small business owners. The common approach of using the internet to get leads for businesses is to create a page or account in social networking websites. This has proven to be effective for some businesses but putting your online presence in the hands of social networking websites alone may not be the best idea. If anything happens to those websites, the fate of your online presence will depend on factors that you cannot control. People in your area should know about your business. If your business is selling cars for example, people from your town who are looking for cars should be able to know basic information about your company through the internet. You should know what people in your area type on search engines when they are looking for cars. Including the name of your city or town will make customers find your website easily. If you have a website, you will have a constant need for new content. It could be about things happening in your business, events that you are planning or promoting or even economic and political issues that may affect your business and your customers. When making online content like videos and pictures, you should aim to make the content viral. The chances that it will happen are very slim but you should at least try by making the content readable. 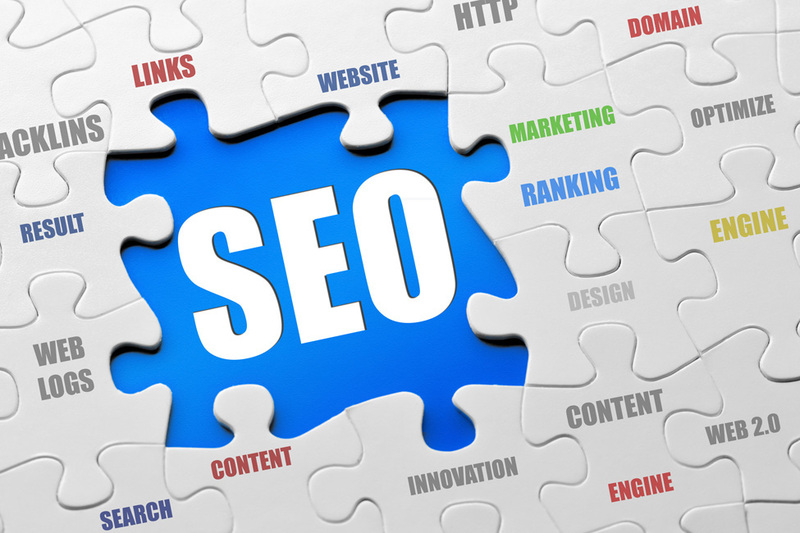 For example, use very popular SEO tools to do this because they are easy to use. You can add it in social networking websites to let other people share it. Small businesses usually depend little on online marketing to increase their sales. They depend on word of mouth and familiarity to maintain their business and make profit. If a small business owner wants to expand online though, they should do some market research to know who are interested in buying their products or services. Small business owners are in an advantageous position in making a profile of their target customers because they can interact with their customers easily. Unlike big corporations that depend on marketing teams to do research, small business owners can directly talk with the people who come in and out of their shops. The information that an informal survey can get can be used for keyword research and creating targeted content. 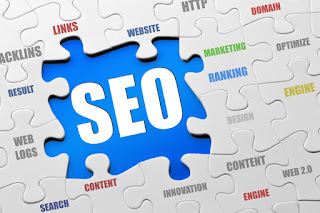 SEO revolves around how the search engines look for content to give their users. You want to be found by the search engines you must improve your website structure. One of the best ways to do this is to use meta tags and sitemaps in your website. Change Ubuntu Password Without Old Password! !